Cullen said the approval of the CNOOC Nexen deal was a major development: “The other big news was the reluctant, but enthusiastic approval of the CNOOC Nexen deal; this is the purchase of by the Chinese state-owned company CNOOC. Nexen [is] the 12th largest group in the oil sands, which is also meant to be the source for the Northern Gateway pipeline. “Stop if anyone thinks this is a coordinated conspiracy to turn the oil sands into an entirely Chinese government owned project. “[It is] very, very unpopular in Canada, very unpopular in Alberta and the government did this very strange thing where they approved the deal and then said never again because the net benefit test is not being met and that it’s bad for Canada but this deal can go ahead. Cullen was also asked about the PetroChina’s purchase of a stake in the Browse LNG project in Australia. 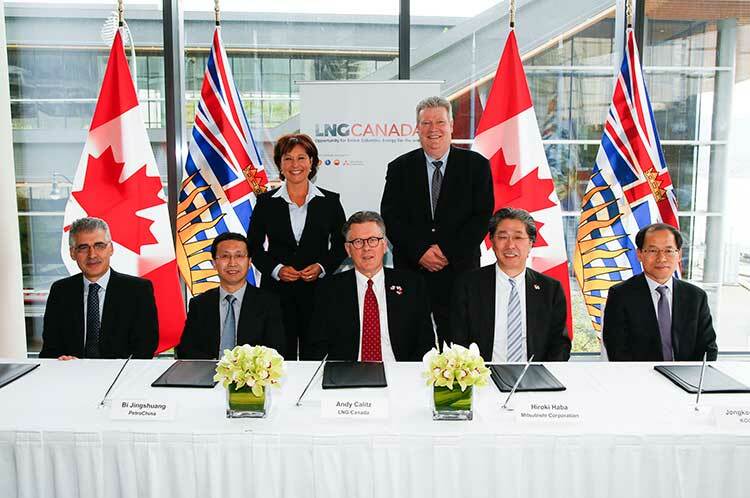 (Cullen’s news conference took place before the announcement that PetroChina had bought into an Encana project as well) and the prospect for LNG projects at Kitimat and Prince Rupert. “I don’t think the market has the capacity for all of these projects to go ahead and that’s coming from people who know a lot more about LNG shipping than I do. 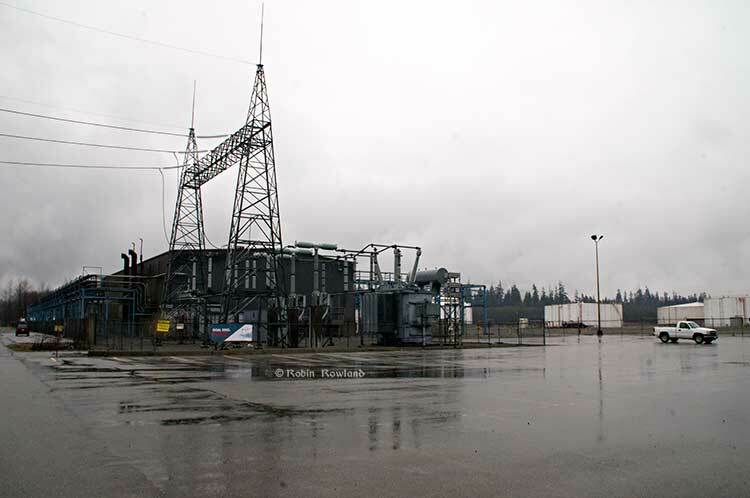 “I don’t think we have the carrying capacity in the northwest for all of them to go ahead. It will be the first two or three through the gate that will be successful and I think there’s some concern from folks when they look at the whole sweep of projects being proposed what the total shipping traffic would be and what the impact would be just in general. I can see people’s hesitation. “We’ve been trying to work with those companies so they are out and meeting with the communities. Like any industry there are some companies that are quite open and good at consulting and actually accommodating peoples’ concerns. There are others are not so good. So we’ve been trying to encourage everyone to get to the gold standard and know that they need a social licence to operate in the northwest and if they don’t ahve it, it’s very difficult for the project to get off the ground. “When we don’t have good laws in Canada talking about saying what foreign state control over our natural resources can and can’t be, it’s the wild, wild west. So as this thing goes along, the concerns will become more and more clear that the interests being served will not be Canadian. “To give the Chinese credit, they’re absolutely up front and explicit about this. To the Conservative government’s complete shame, they don’t seem to care. Beijing will be directing Canadian energy policy and what we do with natural resources. “All of this to win the government a little bit of favour with the Chinese is just maddening to me. “Again I recall the old line the Conservatives used to use in elections ‘we’re going to stand up for Canada.’ Wow, did that ever turnout to be an outright lie. So it’s frustrating and its very worrisome. This isn’t a right-left thing, I’m hearing from a lot of conservative commentators and folks back in the northwest who are very strong supporters of Conservative politics that this not their kind of conservative government, they don’t even recognize it any more. “This happens to prime ministers from time to time. They get sucked in to the lobbyists and the global circuit and really start to lose touch with what Canadian values are. I think, unfortunately that’s what happened to our prime minister.